I try to update this often with images, projects pics and adventures in drawing. 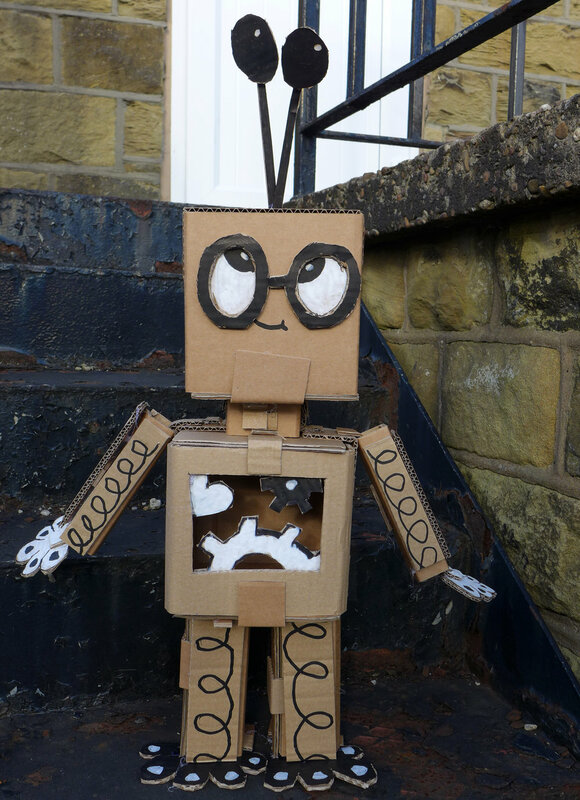 A series of fun robot making workshops at Kirklees Libraries this week. Some amazing designs and its only day one!